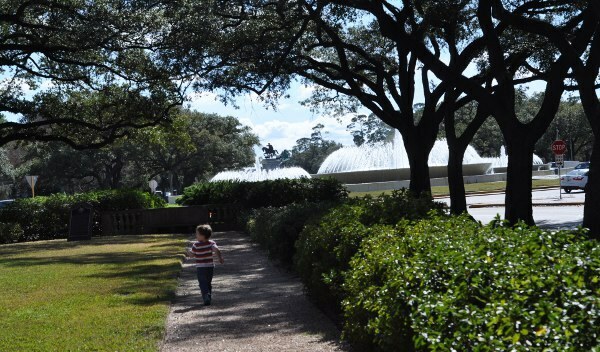 Planning on visiting the Houston Museum District and wondering where to go for lunch? 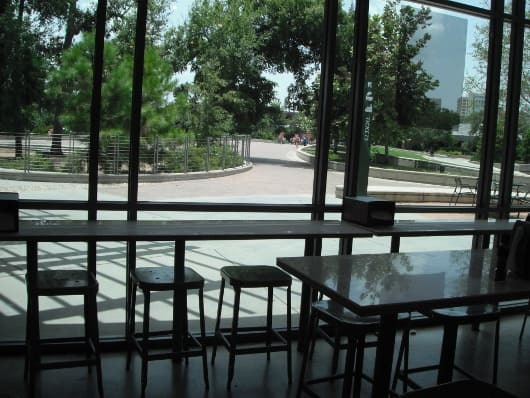 The restaurants below are a short walk from many of the museums and Hermann Park. Read about them below and find a map HERE. 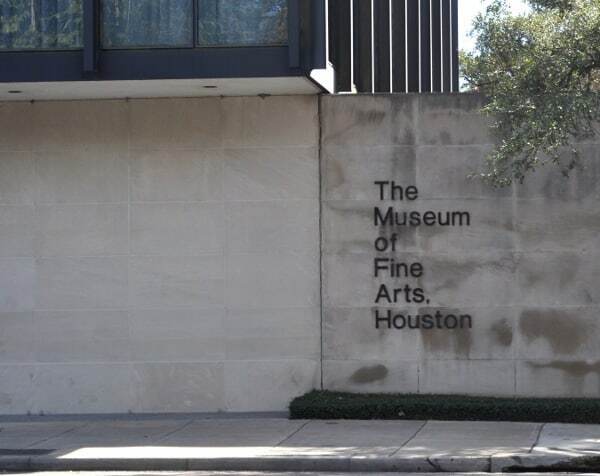 Located on Caroline between the Houston Museum of Natural Science and the Museum of Fine Arts. It’s a taco shop with good food and lots of drink specials. 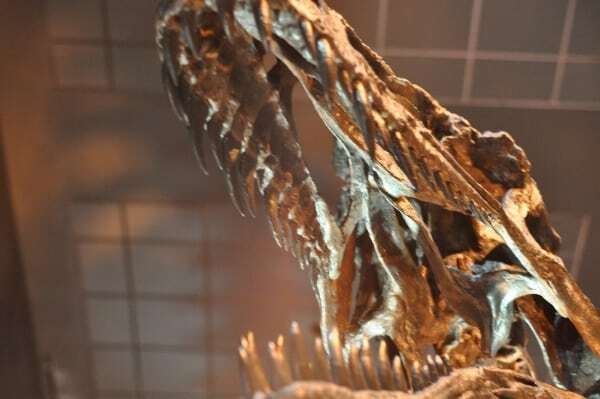 Located in the Grand Hall of the Houston Museum of Natural Science – Open between 9 a.m. and 5 p.m. Located in the Museum of Fine Arts Beck Building. No museum ticket is needed to get to the restaurant. 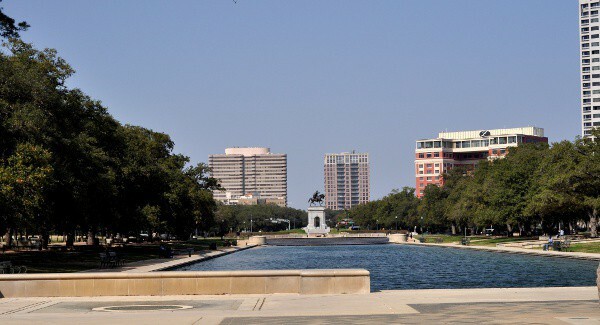 Located in Hermann Park next to Kinder Train Station. This restaurant has salads, sandwiches, burgers, and a build-your-own grilled cheese. 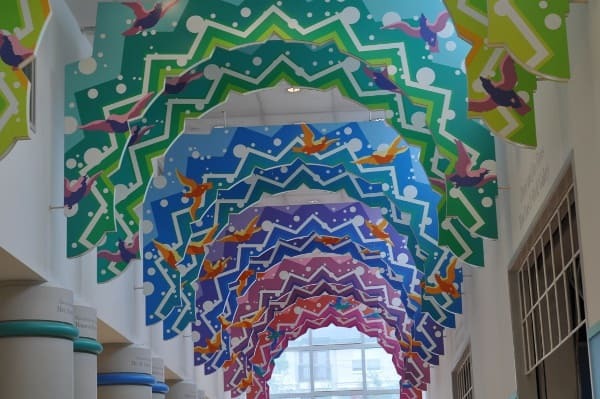 Located in Children’s Museum of Houston. You could have guessed… this restaurant has lots of items for kids. This restaurant is kid friendly and has many salads, garden burgers and casual fare. Kids can play with a wooden robot while the food is prepared and everyone can enjoy the modern yet casual restaurant. We were driving down Binz, near the Children’s Museum, when we spotted the new Fadi’s Mediterranean Eatery. 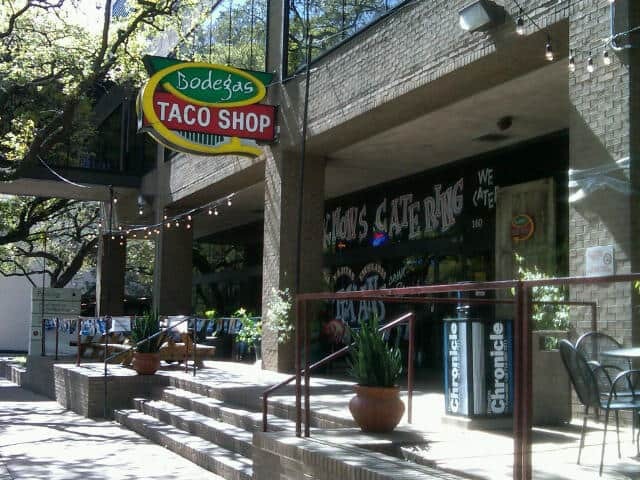 It’s one of our favorite Houston spots… and now there is one in the museum district! Find Hawaiian, Vietnamese and Houston food, Kona coffee and a great patio at Java Lava Brew! 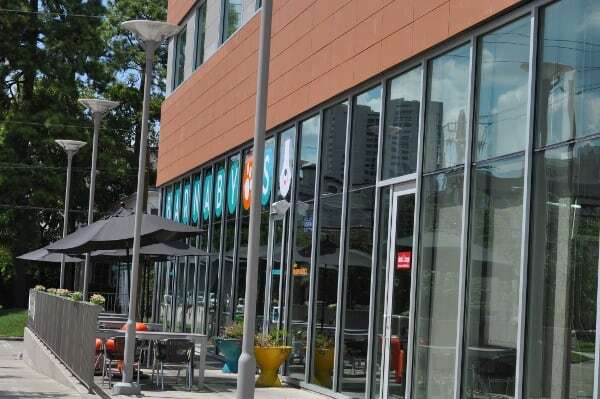 This restaurant is near the museums and right along the METRORail tracks. 9. Or bring a picnic and eat it at Hermann Park! Thanks Jill, I will certainly check out the Bodegas with the children.